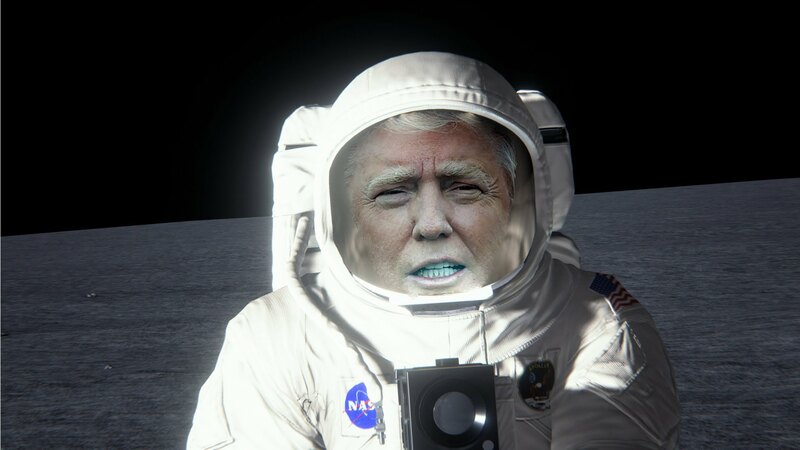 Trump Tells Nasa To Return the Moon And Eventually Mars President Donald Trump wants to send astronauts where no man has gone before. Deputy White House press secretary Hogan Gidley said Monday that Trump’s directive came after the National Space Council sent recommendations to the President. “He will change our nation’s human spaceflight policy to help America become the driving force for the space industry, gain new knowledge from the cosmos, and spur incredible technology,” Gidley said Monday.